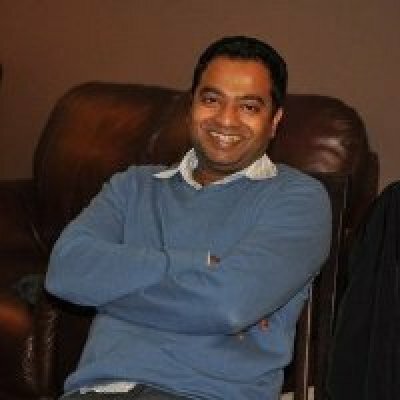 Theban Ganesh is a 2x entrepreneur that’s obsessed with startups & building new things. Most recently, he was the co-founder & CEO of Jingu Apps Inc (the first mobile messaging discovery platform), which was acquired by Rebellion Media in 2012. Prior to Jingu, Theban co-founded Social Telephony to enable voice & messaging for Facebook app developers. He sold that company in 2008 to Zoosk Inc. Theban’s career started off in R&D where he spent a few years as a developer before he was asked to help build Redknee’s Offshore R&D center. 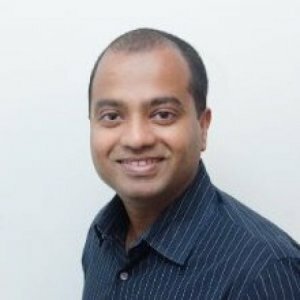 He spent 2 years in India and successfully built a 100 person offshore team. 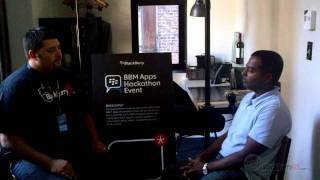 Theban was also the lead product manager on BlackBerry Messenger (BBM). Over 3 years, he helped build BBM into one of BlackBerry’s strongest selling points with an active base of 60M users. Theban Ganesh received his Bachelors Degree in Computer Science from the University of Waterloo.